Mike George singed his books at friday (November 14) next to the information Center in the Lobby area. 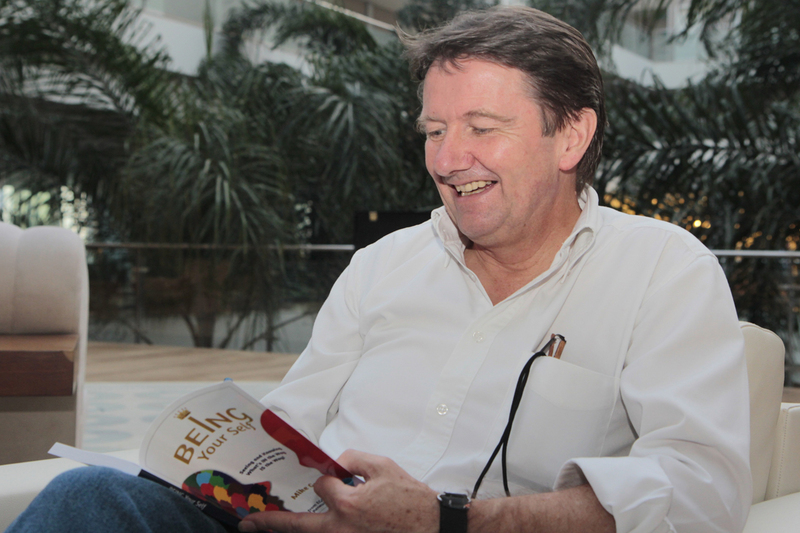 Mike is best selling author with nine publications published in fifteen languages. He singed his books: ‘The immune system of the soul’, ‘Being yourself’ and ‘Mindset’.